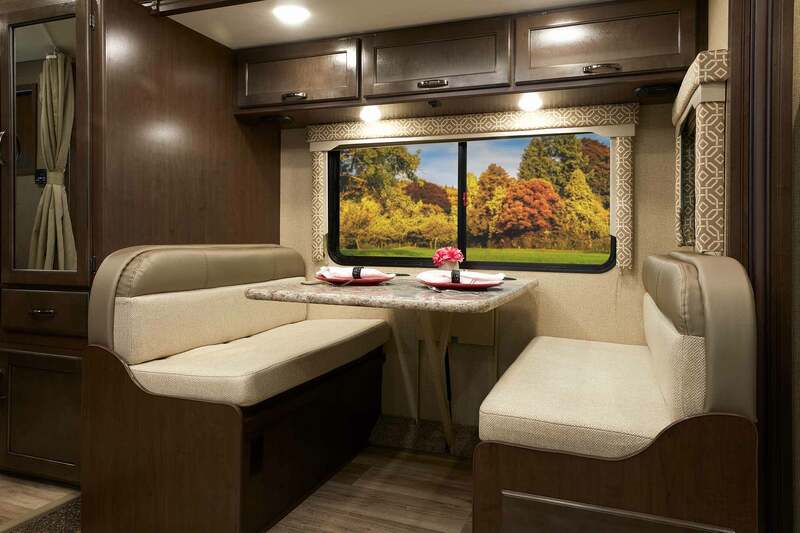 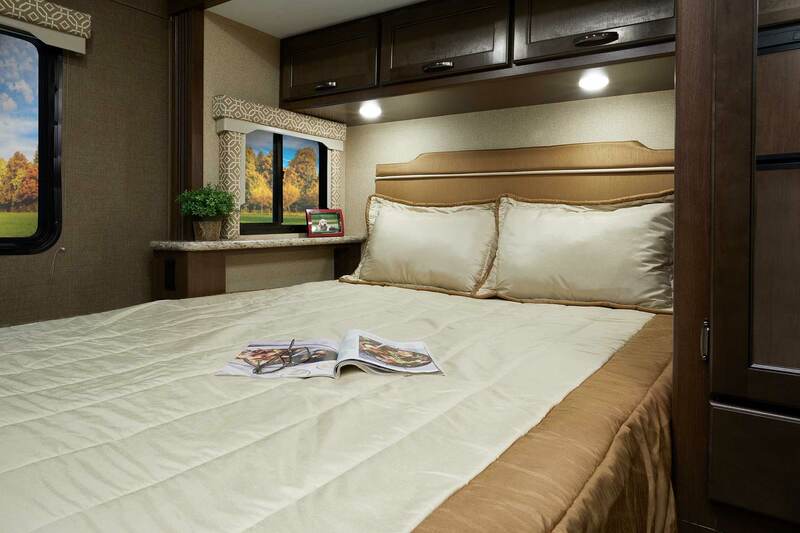 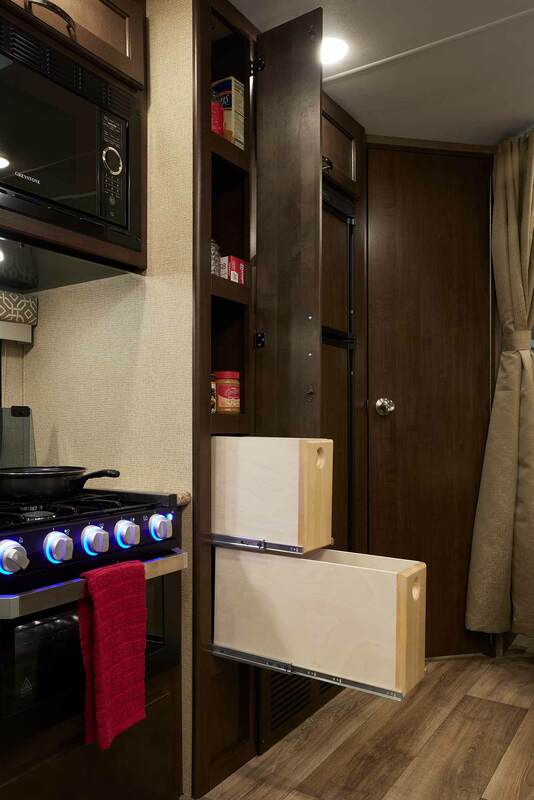 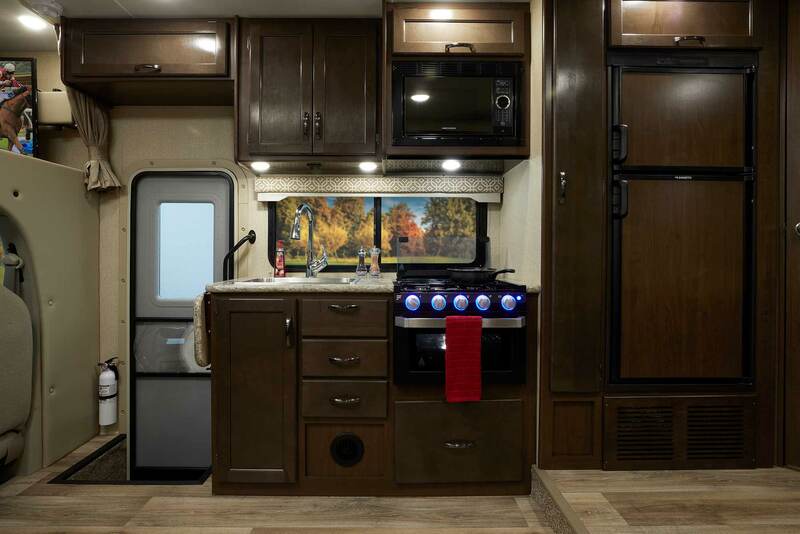 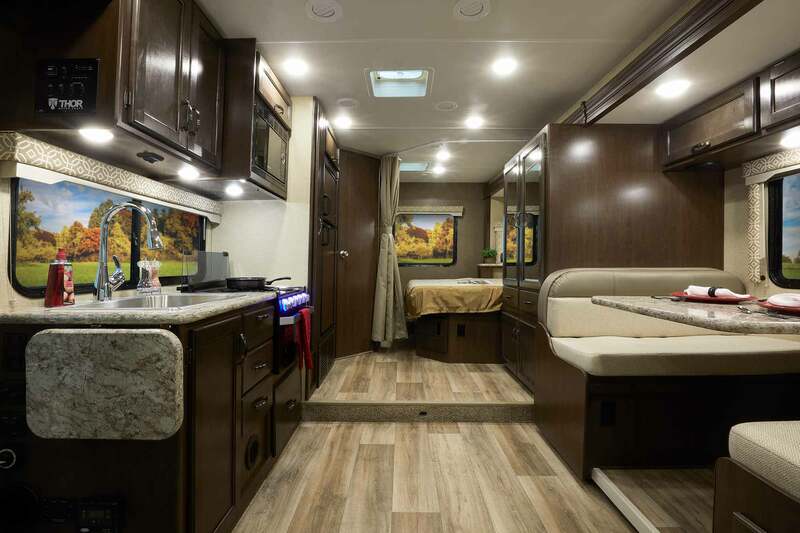 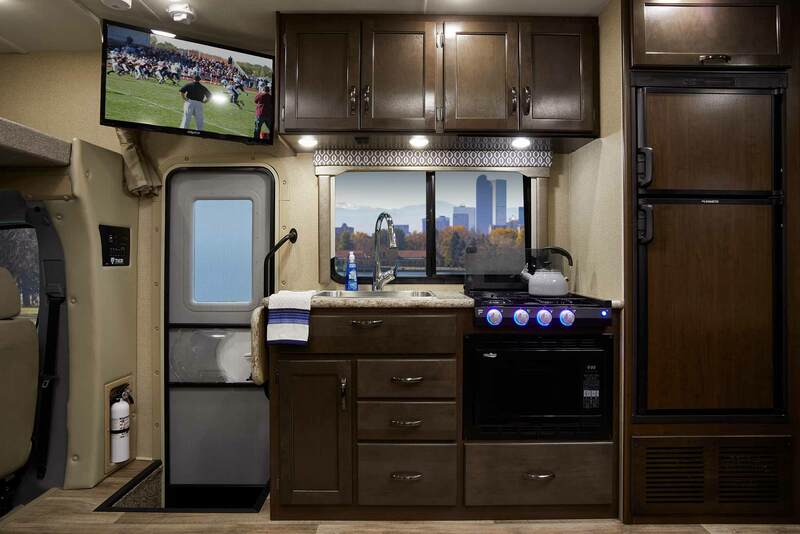 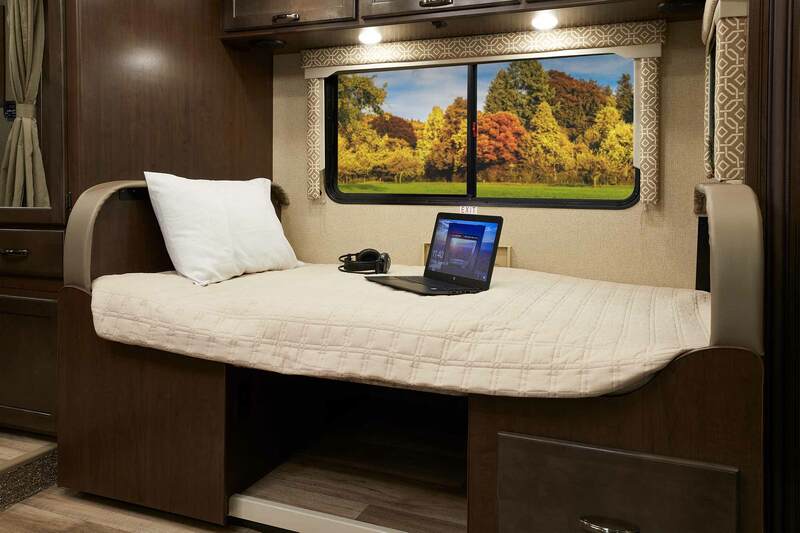 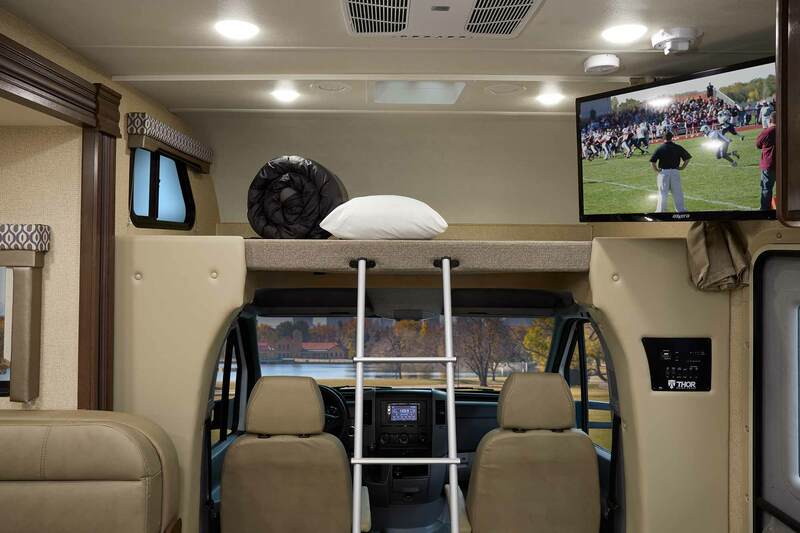 Built with your needs as the focus and packed with all the features to make RVing even more enjoyable. 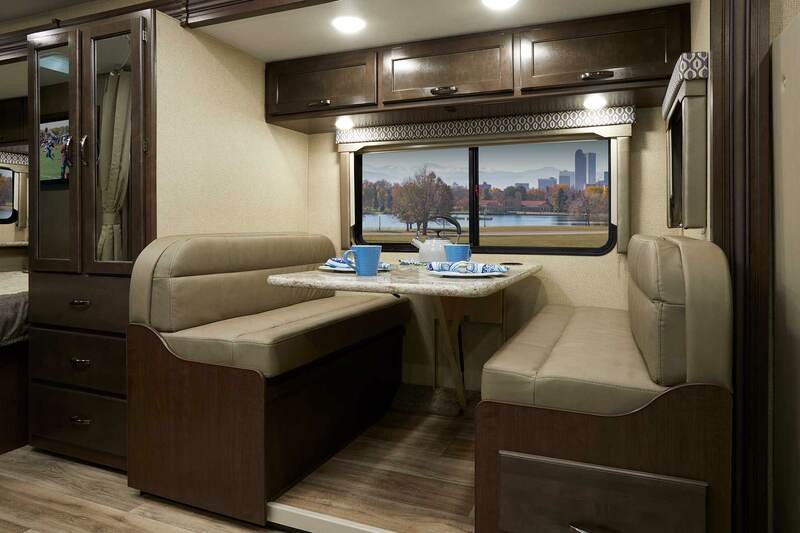 Big enough to stretch your legs, small enough to fit in all your favorite parks. 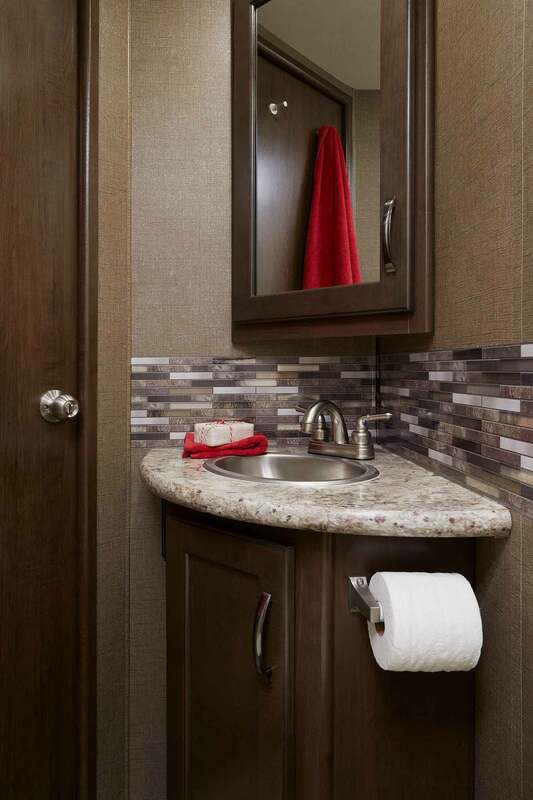 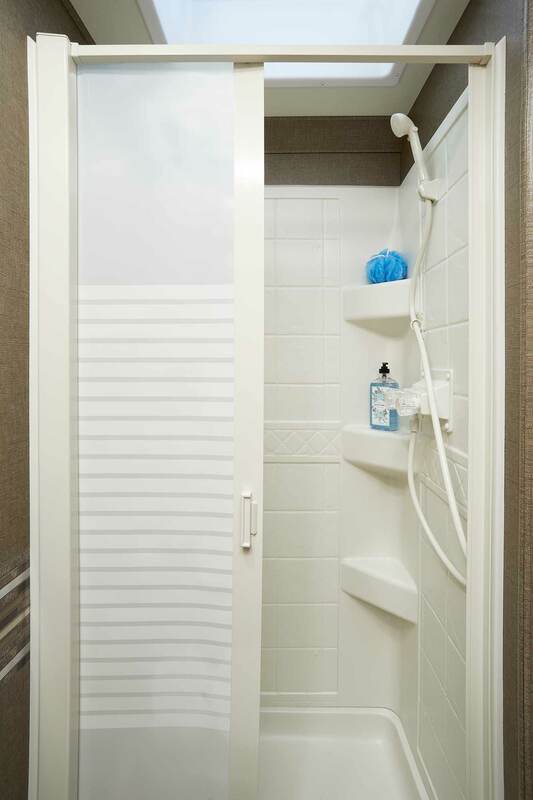 We've thought of every detail, right down to our new LED Clearance Lights. 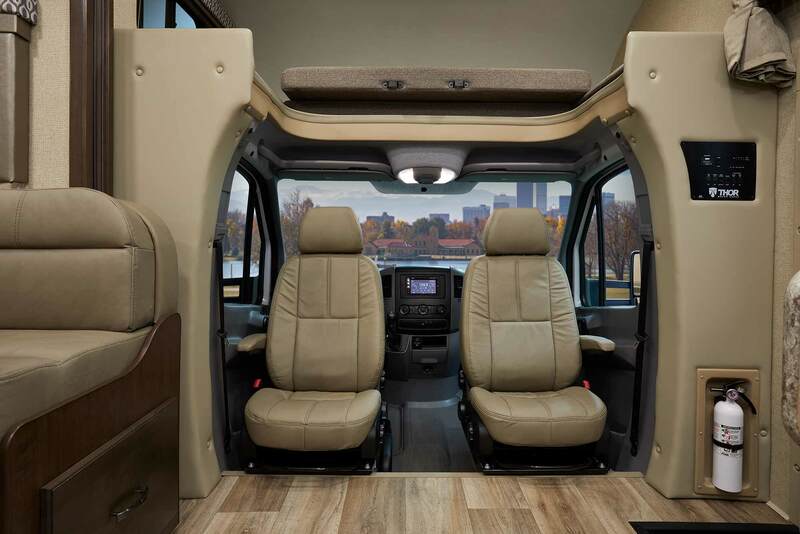 The Freedom Elite is perfect for families who need a more affordable alternative to air travel. 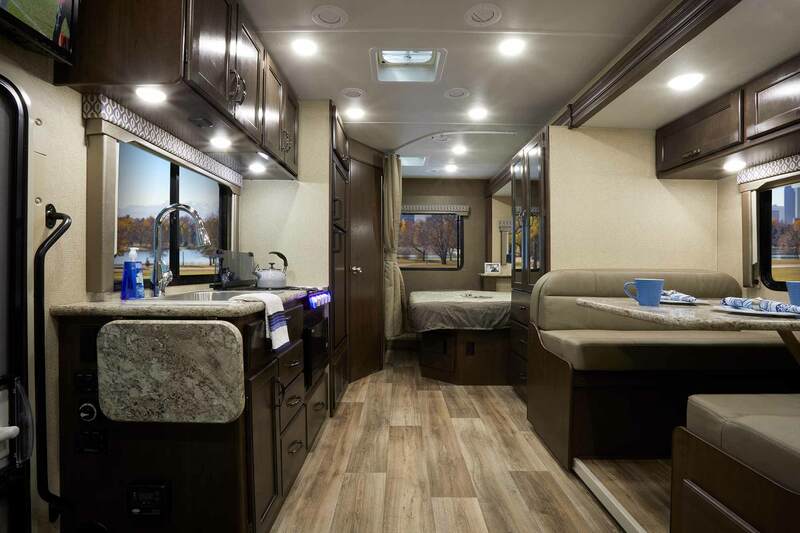 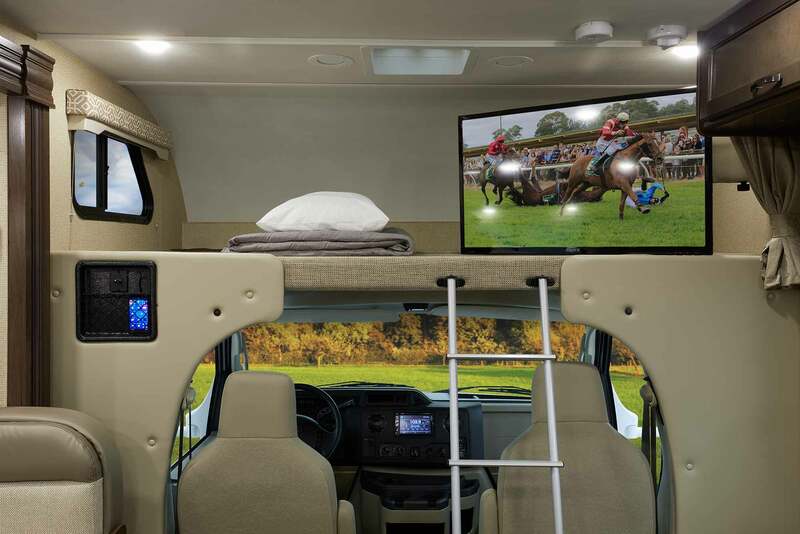 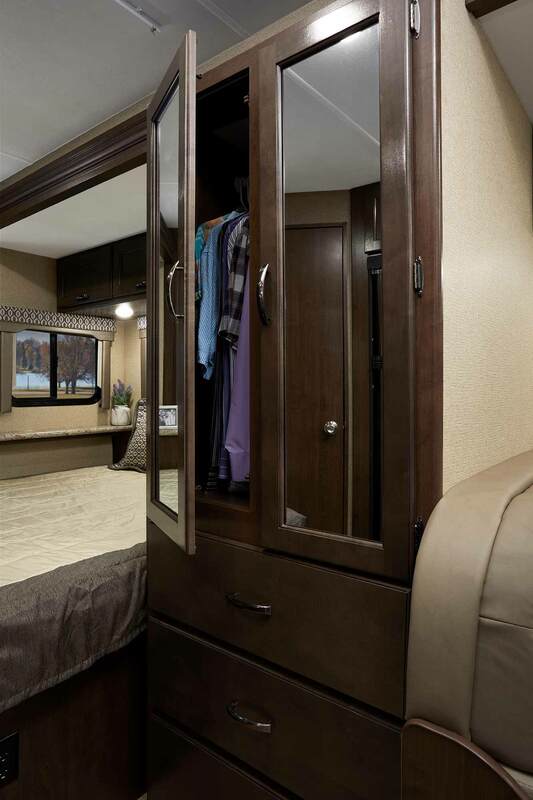 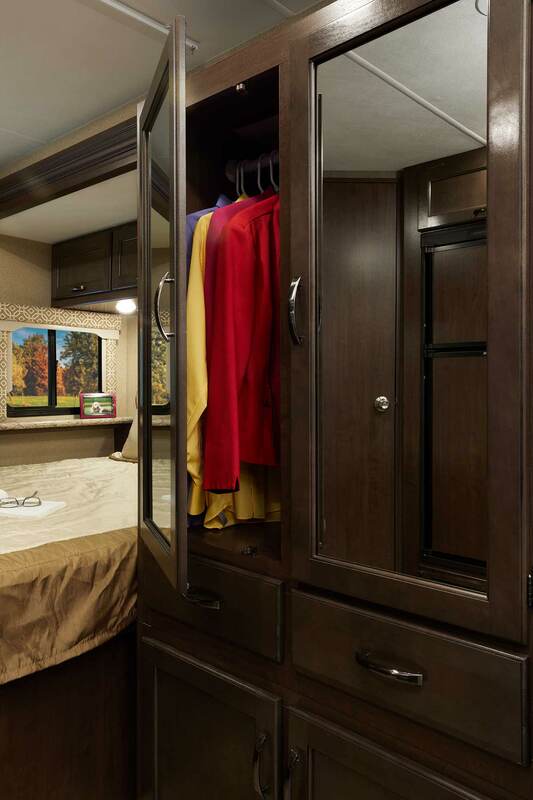 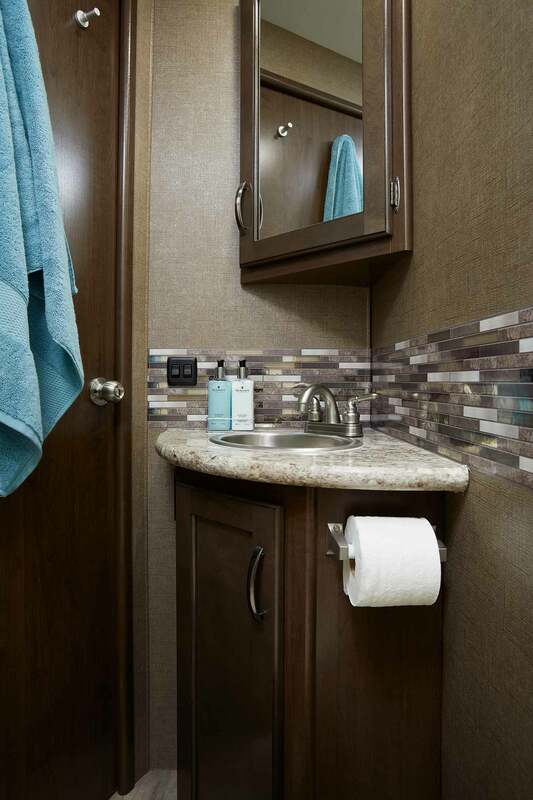 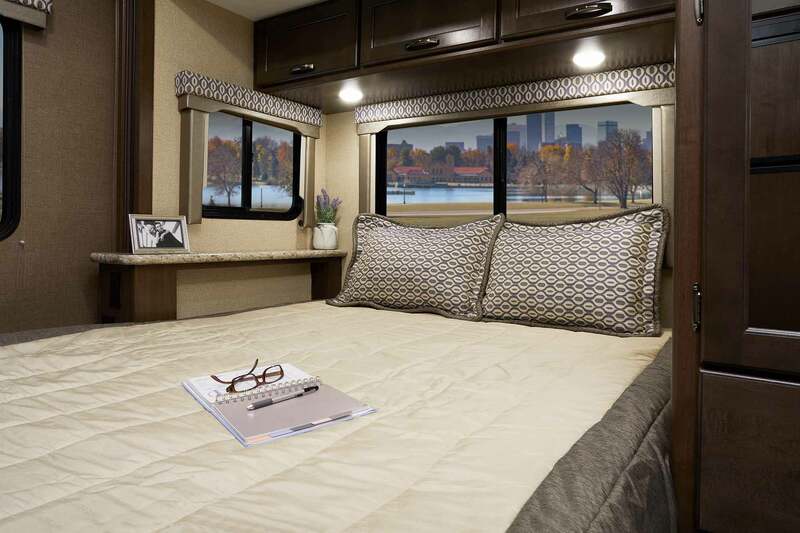 With a selection of the most popular floor plans available in the Class C segment, it’s easy to find the motorhome that is made to fit your needs.